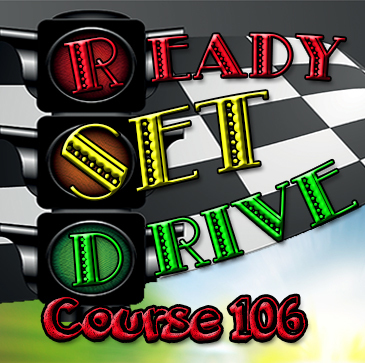 “Ready SET Drive” Course 106 is a DPS and Texas Department of Licensing and Regulation (TDLR) approved Parent Taught curriculum. The packet includes: Texas Traffic Safety Education Student Manual, Student Workbook, In-Car Manual, DE-964 Certificate of Completion, and a packet of complete lesson plans/tests/documents to fully complete Parent Taught Driver Education. An electronic version of the lesson plans will be sent via email to be printed or viewed electronically, unless a paper copy is requested. The full course covers both Phase I (32 Hours Classroom Instruction and Phase II (14 Hours Behind-the-Wheel Instruction). In addition, the parent must complete an additional 30 hours of Behind-the-Wheel Instruction with their student as required by state law. 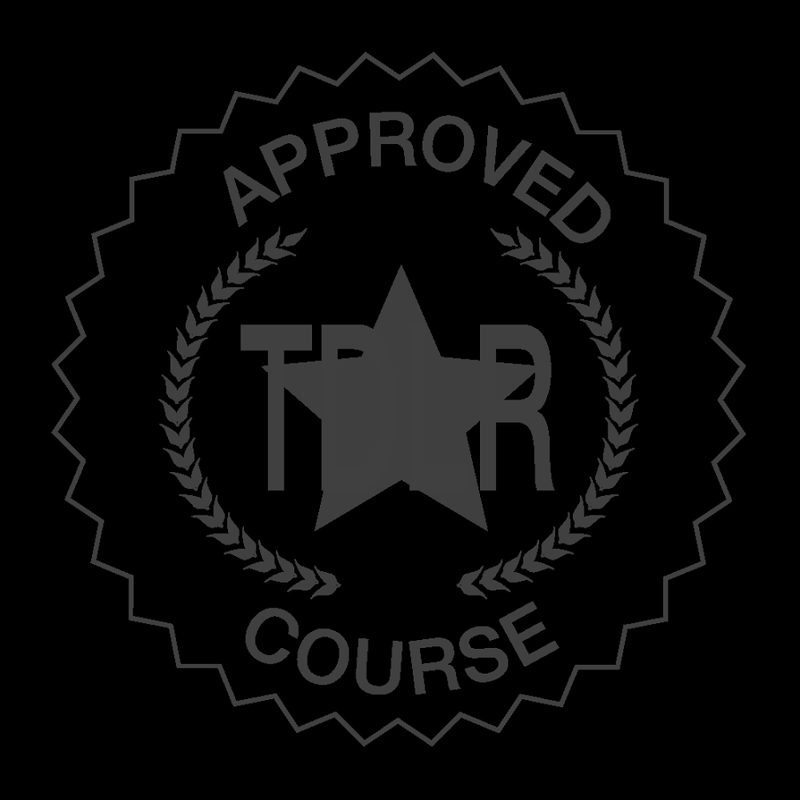 We also offer the option to purchase Behind-the-Wheel Instruction Only (Phase II) separate for those students who have already completed the full requirements and hours of Phase I (Classroom Instruction). Walk-In's - Call and schedule a time to pick up a packet at our office! Just print the Order Form above, fill out, and come in with the correct payment (exact cash, Money Order, Cashiers Check, or Credit or Debit Cards) Call 936.435.8343 to schedule today! 1. Fill out the following form and mail in with a $25 Cashiers Check or Money Order (no personal checks or cash) to the address on the form.